One of the four provinces in Atlantic Canada, Prince Edward Island (commonly known as PEI) lies in the Gulf of St. Lawrence, separated from Nova Scotia and New Brunswick by the warm waters of the Northumberland Strait. Rich, fertile soil and a temperate climate make Prince Edward Island an ideal place for mixed farming. In particular PEI is world famous for its potatoes. Over half of the land is agricultural, earning P.E.I. the nickname "the Garden Province." It is renowned for its iron-rich red soil, white sand dunes and over 800 kilometres of sandy beaches. Approximately 75 percent of "Islanders" are of British (mainly Scottish and Irish) origin. About 15 percent are of French origin, and five percent speak French. There are also a fair number of Dutch and German people particularily in rural areas. Of the population, 60 percent live in the rural districts, including 8 percent on farms. The island population is a mixture of young and older as many younger people appreciate the safety and sense of community that lends itself well to raising a family, and many empty-nesters are now moving back to the Island for the relaxed lifestyle. Historically the PEI economy has been primarily centered awound seasonal industries such as agriculture, tourism, and fishing. Over the past 10 -15 years the economy has diverisfied greatly, with growth in service, technology, and research sectors. With virtually no heavy industry on PEI,and light traffic, the air is considered quite clean. Most of the light industrial activity has to do with food processing, or aerospace specialized manufacturing. PEI lobster is considered the best in the world along with Nova Scotia and New Brunswick; though the season is shorter than in the other two provinces. There are also about 30 other fish and seafood species caught, notably cultivated blue PEI mussels which are renowned by the best chefs worldwide, herring, bluefin tuna, and the popular Malpeque oysters which are the premium oyster intended to be shucked and eaten raw. 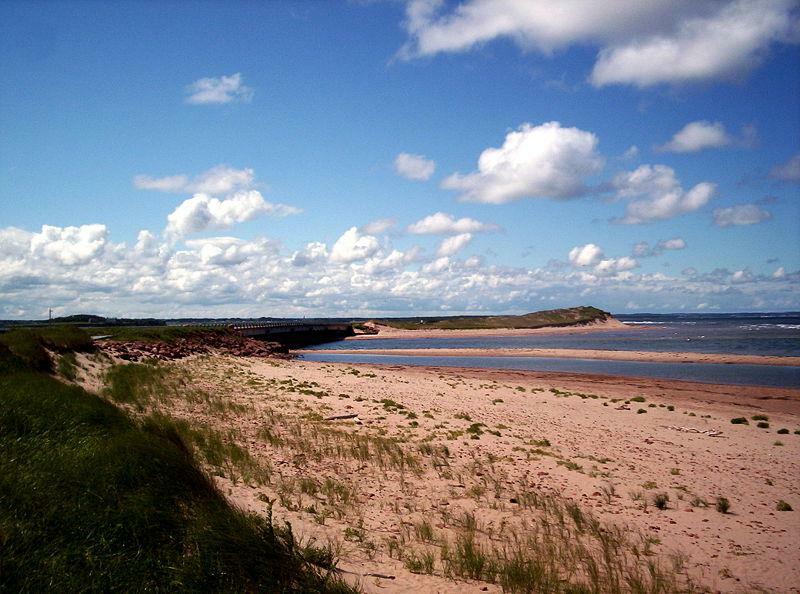 Prince Edward island is known for its picturesque beauty, and over 800 km of beaches.